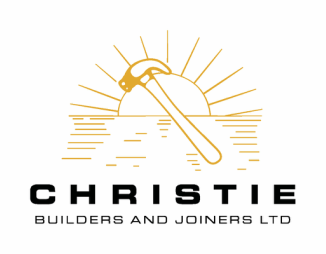 ​If you are re-modelling, renovating or building from the ground up, call on the professional house builders at Christie Builders & Joiners Ltd. We offer affordable and reliable construction services and highly qualified and experienced tradespeople. Our specialists can get the job done fast using the very best materials available. Please call our office in Napier today for an obligation free quote. ​CONTACT US . . .
​FIND US . . .
​EMAIL US . . .